SRS Pearl floors were in high demand in the recent past; actually the affordable price and convenient location were major factors. This property is located in the sector 87 and 88 of Faridabad. 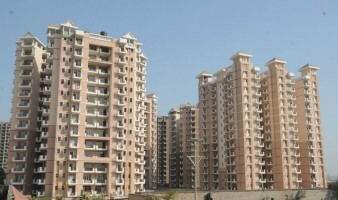 Faridabad, being a strategic location of NCR, well connected with international and domestic airport. 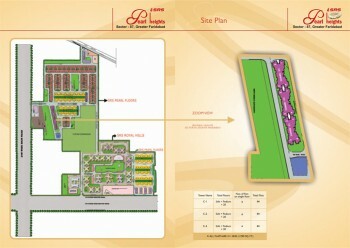 Airport is just 31 kilometers away and drive to south Delhi is around 45 minutes. As per a popular ranking Faridabad is the eight fastest growing city and innovative steps of Haryana Government contributed a lot in this region’s development. Construction of several flyover added fuel in Faridabad’s progress. 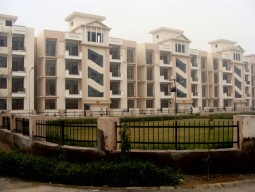 If you are looking for a property or 3 bhk flats in Faridabad, SRS Pearl Floors can be the correct choice. 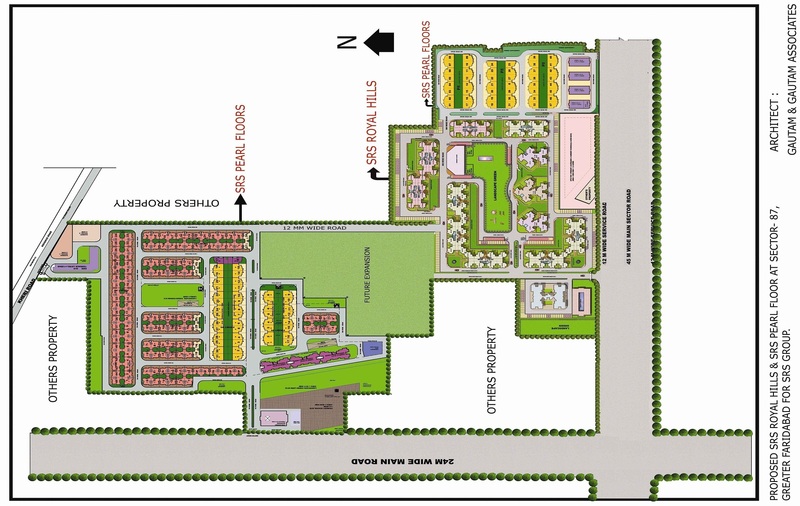 SRS Pearl floors in Faridabad are a low rise G plus 3 project with total 912 units.Price of units varies according to floors, generally the price remains between 34 to 60 lacs INR.It is wise to get in touch with a real estate agent to have the latest details. 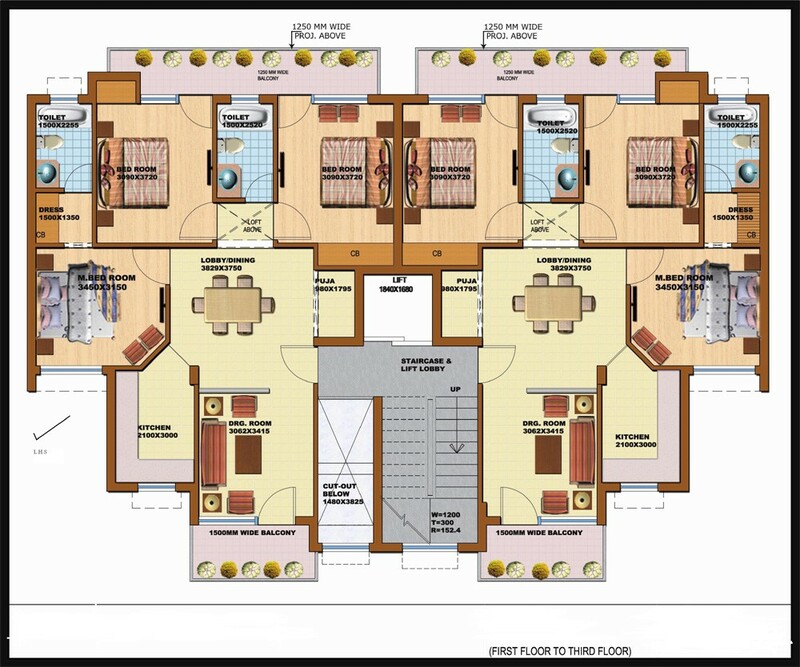 There are two kinds of variants; they are of 180 square yards and 250 square yards. For a family this is an affordable and livable project as there remain 3+1 rooms and one room can be used as a guest or servant’s space. 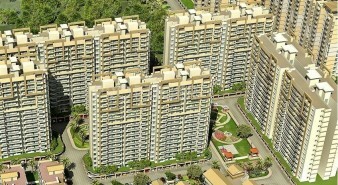 It is wise to discuss with the local real estate agents to have details of the resale price. 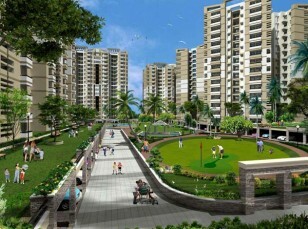 SRS Pearl floor Faridabad is one of the most desired properties in Faridabad. It is heartening to note that most of the reputed banks offer home loans. 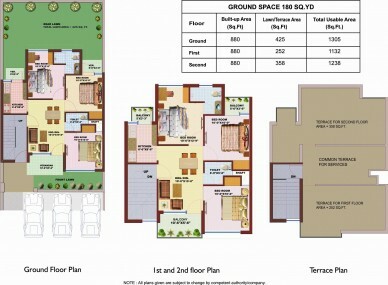 E-brochure is available for this property. 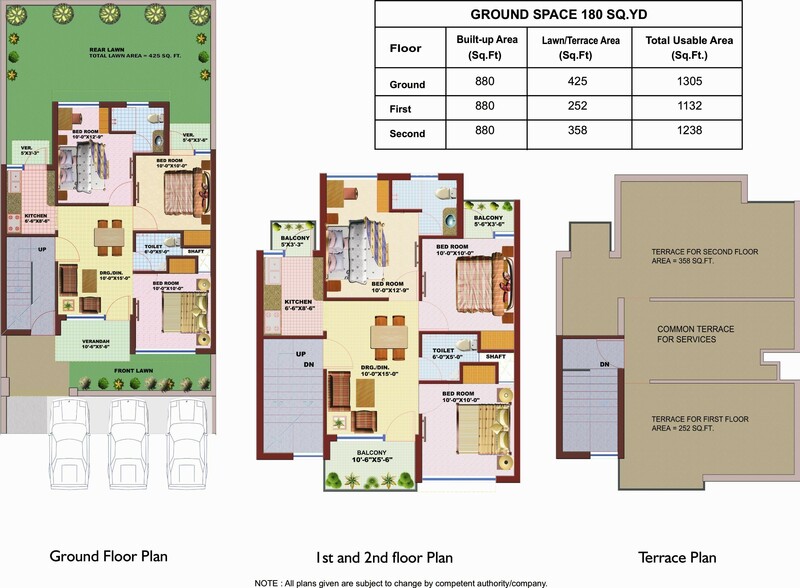 Size of Flat 180 sq.yd.-1066 sq.ft. 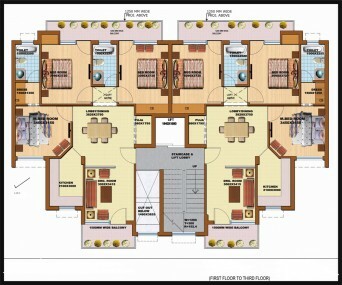 250 sq.yd.-1437 sq.ft.